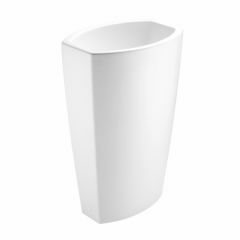 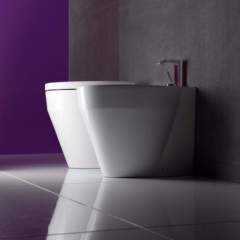 Saneux Monty Bathrooms Collection | Simple elegant and inviting. 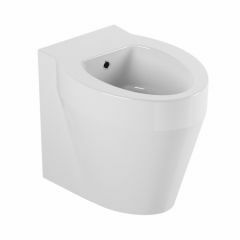 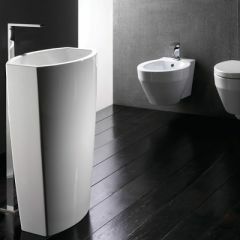 Freestanding washbasins from Monty will provide a stunning show piece to the most dramatic bathroom. 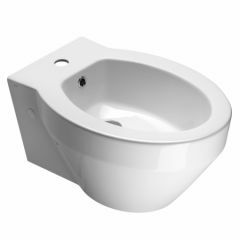 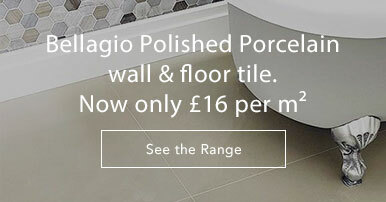 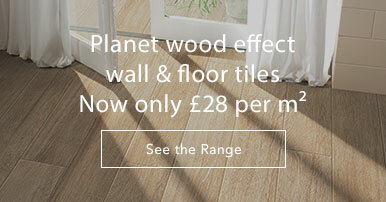 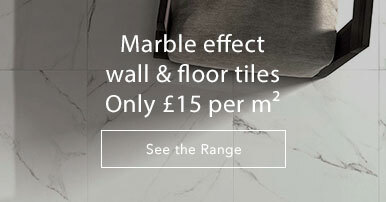 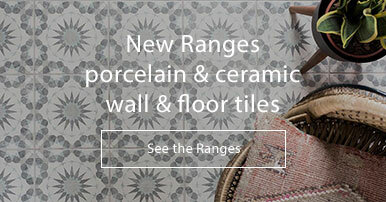 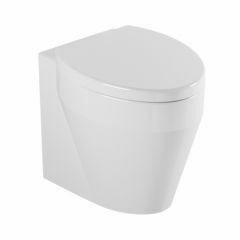 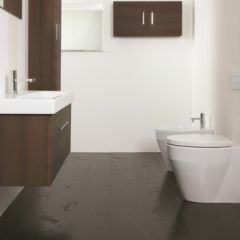 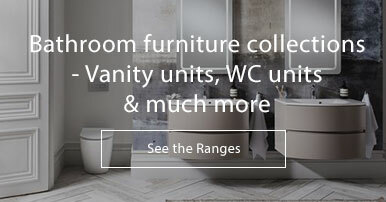 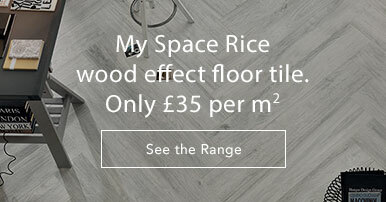 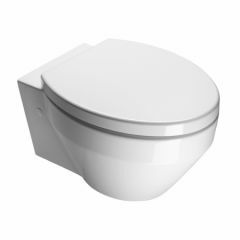 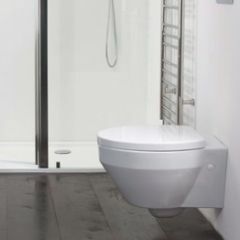 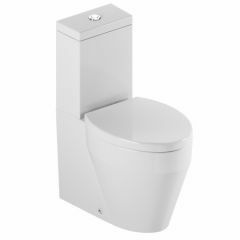 Choose from close coupled, wall hung and back to wall toilets and bidets, wall hung basins, matching vanity units, WC Units, wall units, mirrors and bath panels.